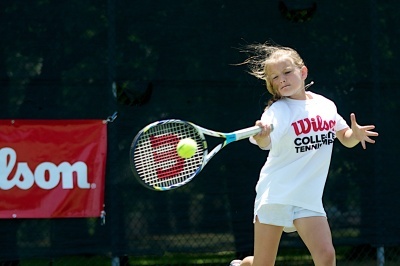 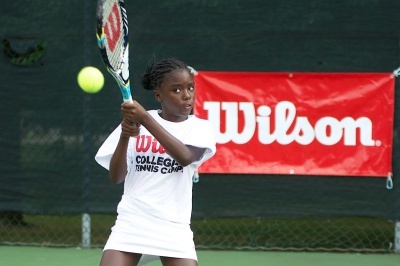 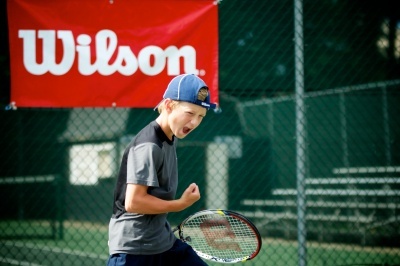 Founded in 1981 as the Wooster Tennis Camp, the Wilson Collegiate Tennis Camp at The College of Wooster was voted “The Top Sports Camp” in Ohio by Sports Illustrated magazine, one of just 3 tennis camps nationwide to win this honor. 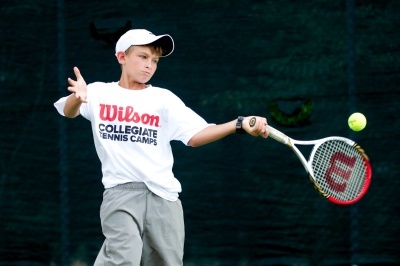 The College of Wooster will offer 3 weeks of Traditional camps, focusing on stroke production, swing technique and personalized training. 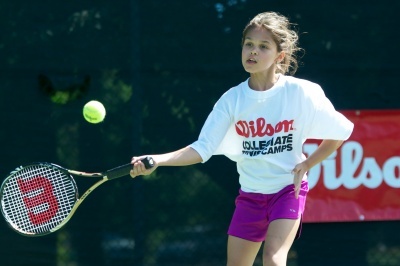 Camp highlights include video taping of each stroke, private lesson options each evening, and well rounded days of drill work, game play and fun. 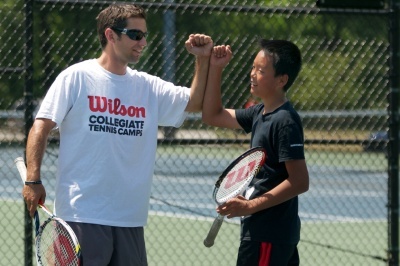 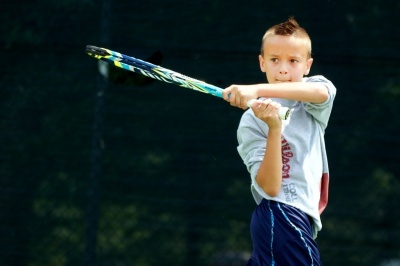 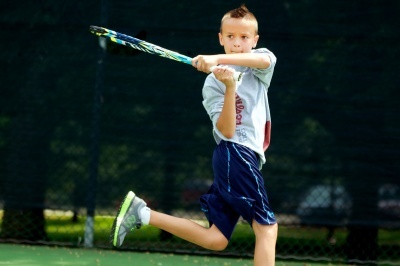 In addition, Wooster will offer 2 weeks of Match Play camp with an emphasis on singles and doubles strategies, point building techniques and individual and team competition. 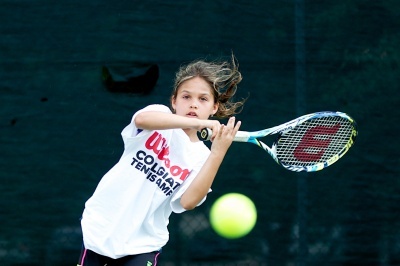 The College of Wooster camps sell out each year. 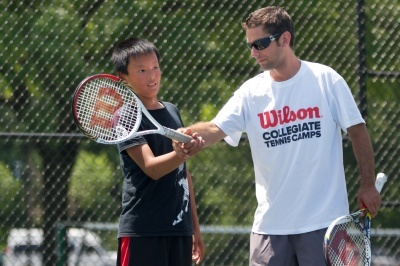 Please register early to ensure involvement in this summers camp.